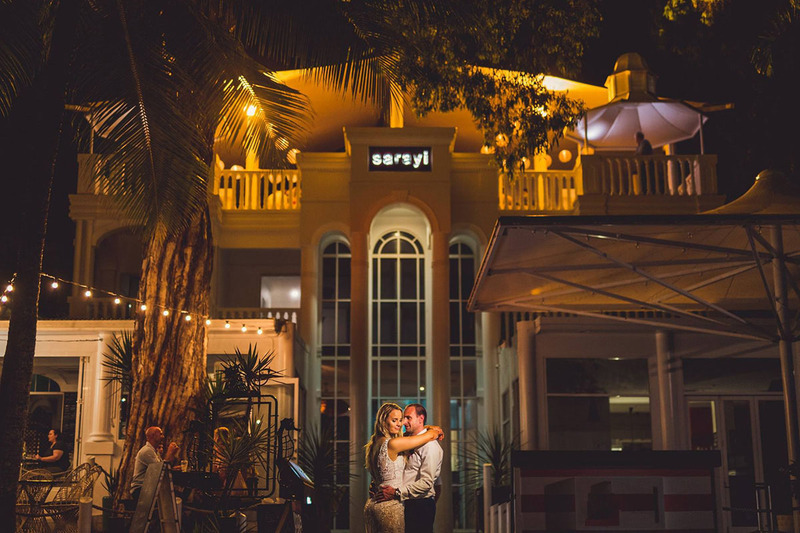 If you want to marry a little closer to home yet still want a destination wedding, you needn’t leave the shores of beautiful Australia. We have some of the most stunning scenery in the entire world, right here In our very own backyard. Many couples choose to have a wedding weekend away so that they get to spend precious time with their loved ones before and after the wedding, and when you think about it, there is probably a myriad of options within an hour or two radius of your home. 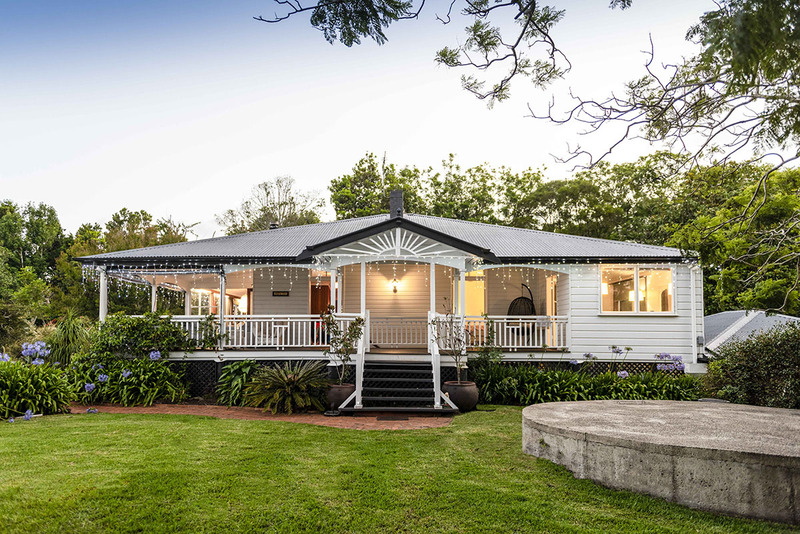 Or, why not take advantage of the affordable airfares on offer and book a wedding on a dreamy island in the Whitsundays or North Queensland, or a winery wedding in the Hunter Valley or Barossa Valley. 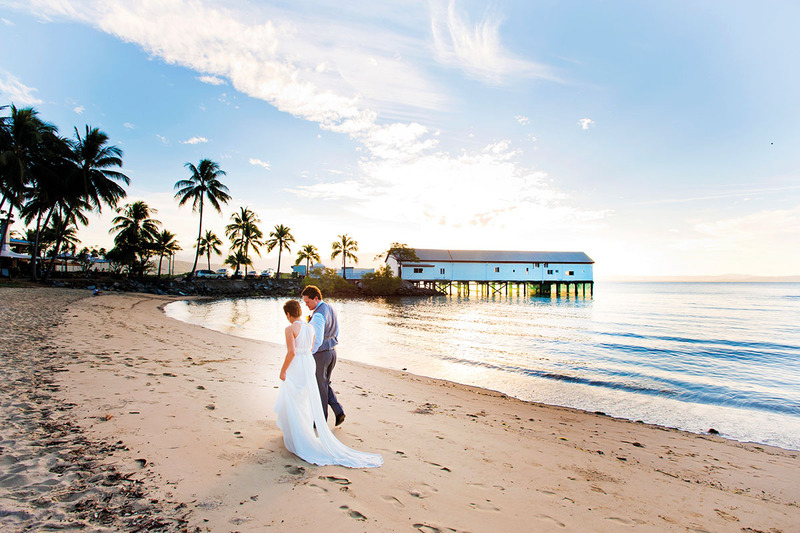 From world famous cities and harbours to some of the world’s best islands and beaches, a wedding in Australia can be anything you dream about! 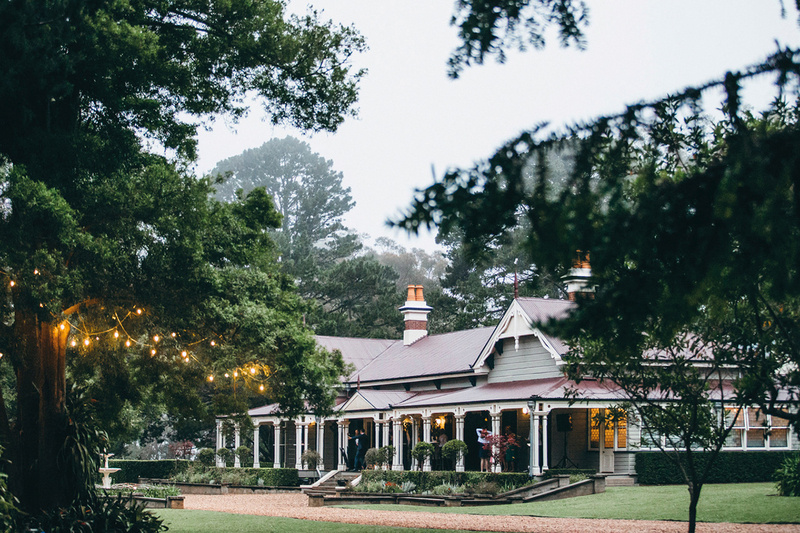 Here are some wonderful locations specialising in making dream Australian weddings a reality.